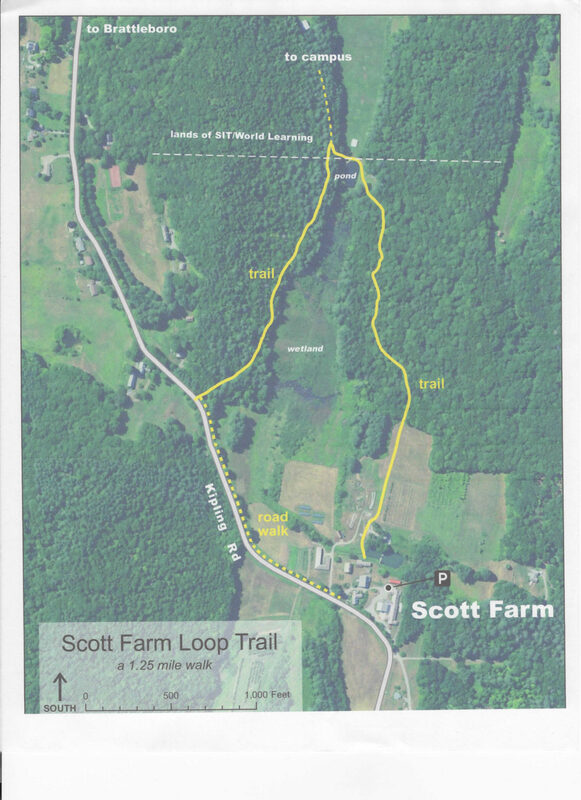 The Scott Farm Loop Trail takes you right through The Stone Trust Master Feature Park where you can see some excellent examples of stonework. 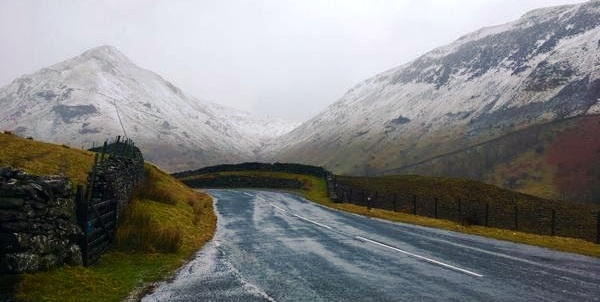 On March 3rd, member Jamie Masefield will give a seminar on the Dry Stone Walls of Great Britain at the The Vermont Flower.Show. March 1st is the start of a new membership year! Become a member of The Stone Trust and expand your knowledge and experience while helping to preserve and advance the art and craft of dry stone walling! 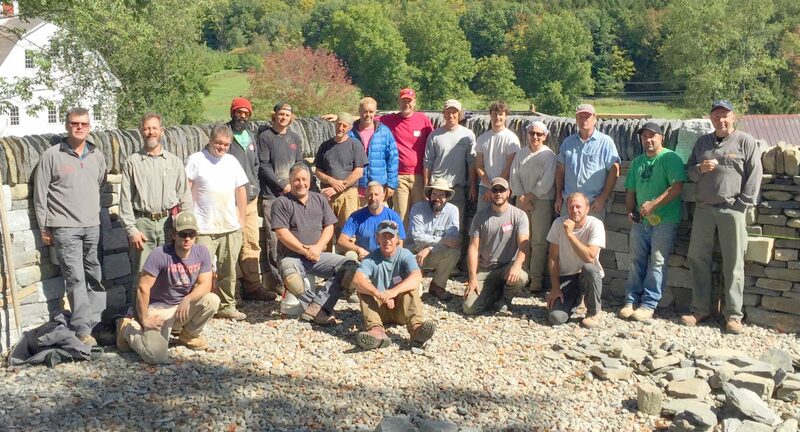 The Stone Trust has just confirmed a two-day 1.20 Dry Stone Wall workshop to be hosted at Stoneyard, Inc. in their indoor heated warehouse space March 21st and 22nd. 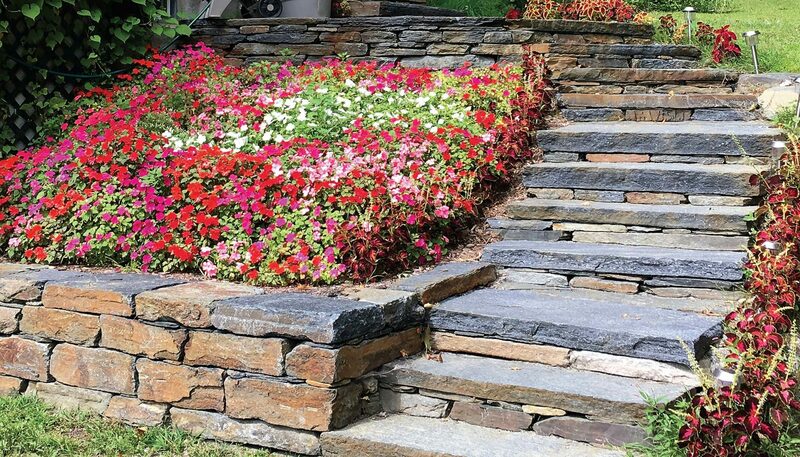 Stoneyard Inc. is one the greater Boston area’s largest stone sellers, in business for over 3 decades. Thank you to our 2018 Annual Appeal Contributors! A big thank you to everyone who contributed to our annual appeal. Because of your generosity we exceeded our goal and look forward to adding new workshops and locations in 2019!